Please contact us for the accessories that you require. 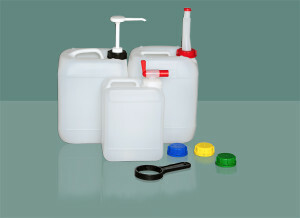 We offer you a large selection of accessories for containers. .